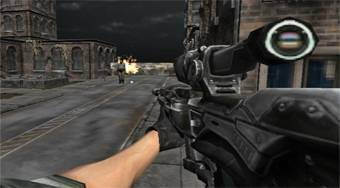 Do you like Sniper 3D City Apocalypse? Share it with your friends. Take part in the sniper's role and get rid of the city of bloodthirsty zombies.